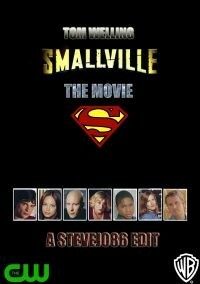 To leave Smallville the way it should have been. A story of one mans journey to greatness & not his weekly battles with strange people who pop up out of nowhere. A very big undertaking & is in no way close to perfect, but I hope for those of you who are like me find some comfort in this edit & enjoy it above all. Far, far, far to many to name, however I can tell you that apart from the freak of the weak elements not much was cut at all. If there was it was a very minor cut almost unnoticeable. This cut is only to show the series without the freak of the week subplots.